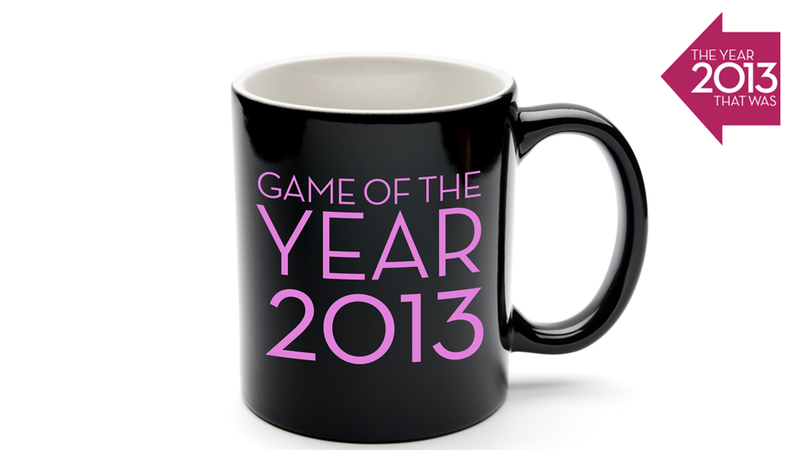 We're in the midst of evaluating and voting for Kotaku's Game of the Year for 2013. This year, plenty of readers have made their own nominations, and we hope you will as well. Below if our collection of nominations for Game of the Year 2013. All this week and next, our staff members are playing back through the best games of the year and will eventually vote on our Game of the Year, to be awarded on Monday, December 30. It's not too late to make your own nomination, so if you see a game below that's been left off unfairly, do take the time to add it. Only games from 2013 are valid nominations, so, sorry to the guy who nominated The Witcher 2. We'll also be running a reader's choice vote on Thursday, December 26, where everyone will have a chance to vote for their favorite game from among the ones nominated below. If you'd like your favorite game to be included in the poll, make sure it has a nomination entry.